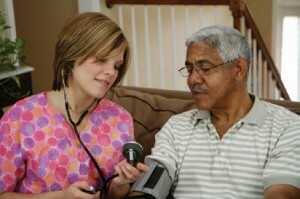 Amicable Home Health Care is committed to providing highest quality care to you in your own home. 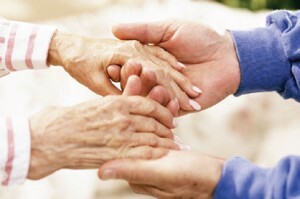 We are striving to improve your quality of life and bring your health to the highest functional level possible. The culturally diverse staff of our agency will provide care with knowledge of your traditions, practices and beliefs. Multiple positions. Click button below for more information.